For all of you not attending an Oktoberfest (for if you have the opportunity to partake and are yet reading this blog, you are an unsuccessful drinker), I welcome you to Porter season with open arms. For those of you who have little idea of what a Porter is (or you think Michelob invented the style), I am providing a short description and a hit list. 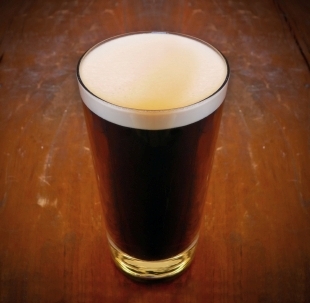 Porter is a dark ale brewed with roasted malts that carries a distinct flavor. It is a predecessor to stout, but isn’t nearly as heavy. You may have noticed that the Banjo tends toward bottled beers, and there is a purpose to this: beer is a community-oriented beverage, and judging by population figures, I live in Montana and you don’t. Therefore, if I can drink a bottle and you can drink the same (albeit elsewhere), we can share the happiness. Certainly, draught beer is often better, but don’t be such a damned snob. 1. St. Peter’s Porter: A fine example of an English Porter, and the bottles are awesome. 2. 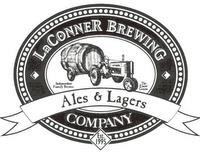 LaConner Brewing Porter. Sure, you’ll have a tough time finding this one, but drinking is not for sissies. 3. Kettle House’s Hemp Porter. This may be one of the weirdest food items I’ve consumed since a chicago-style hot dog. It’s brilliant, and tastes wonderful. Find it at your peril. Go forth and drink successfully.